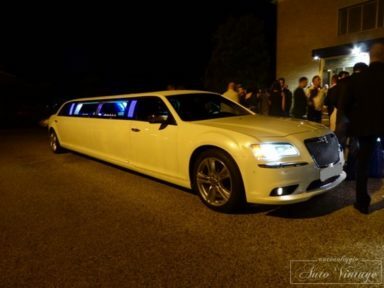 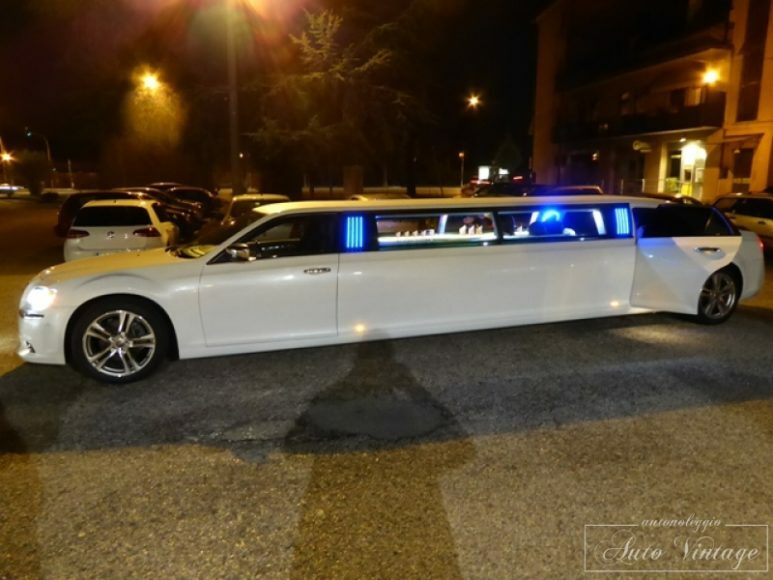 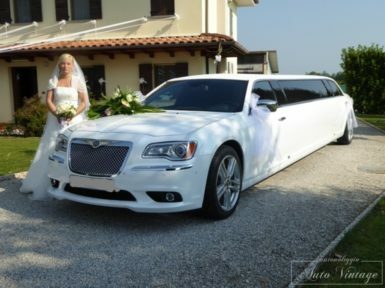 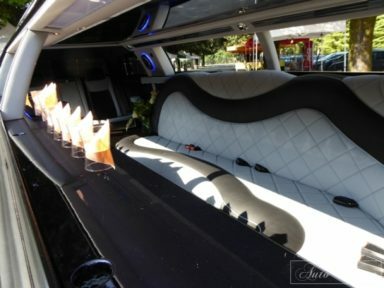 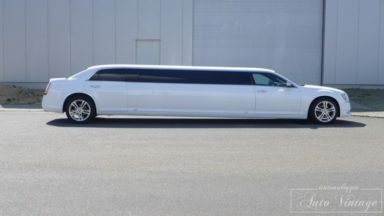 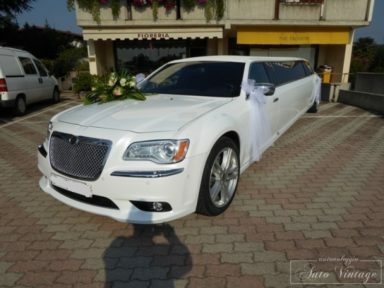 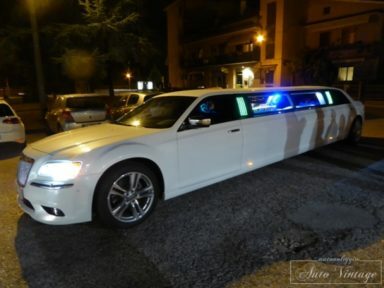 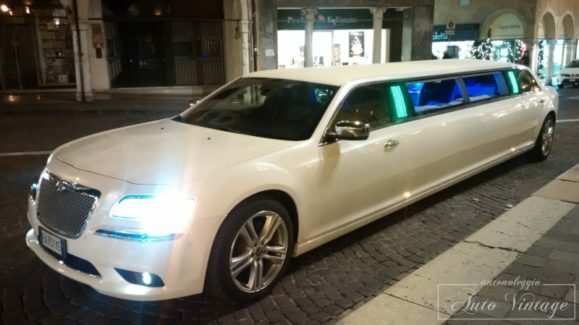 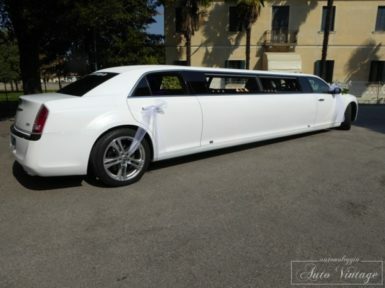 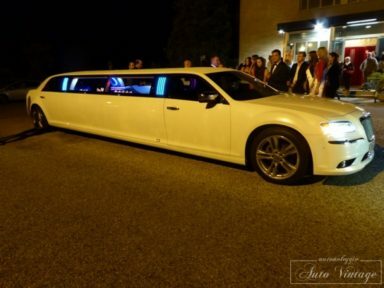 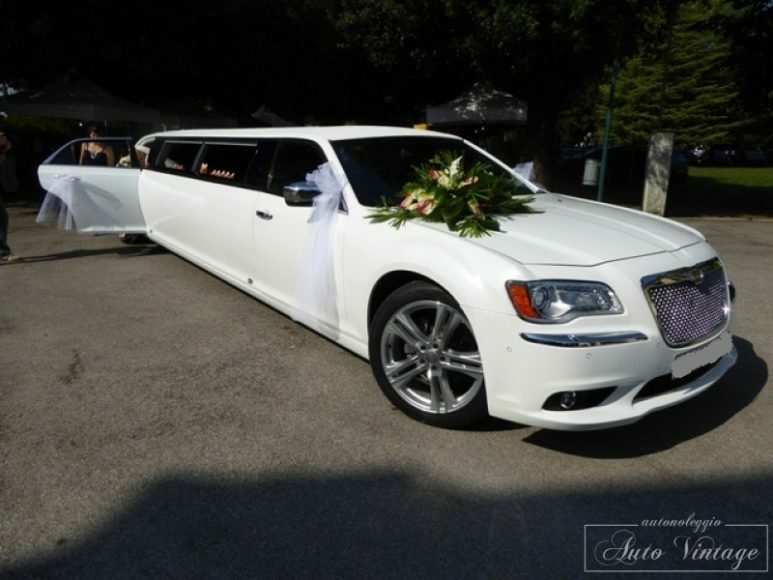 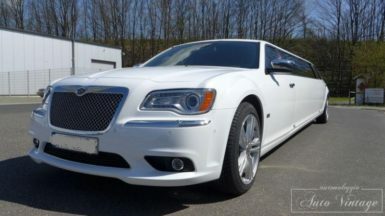 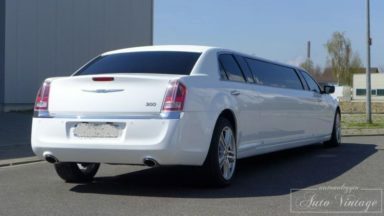 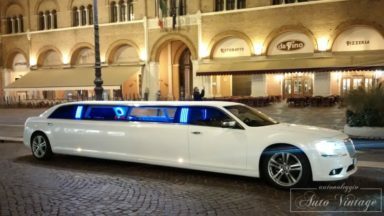 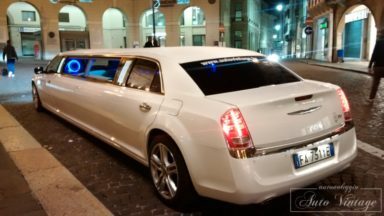 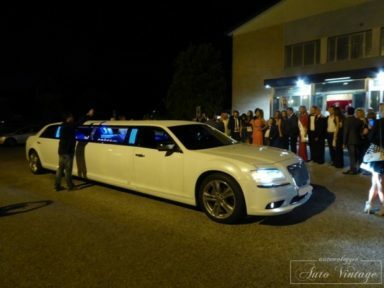 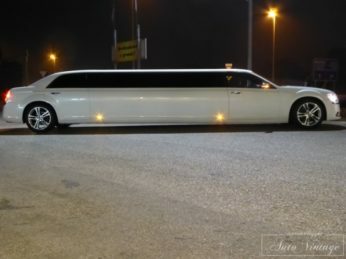 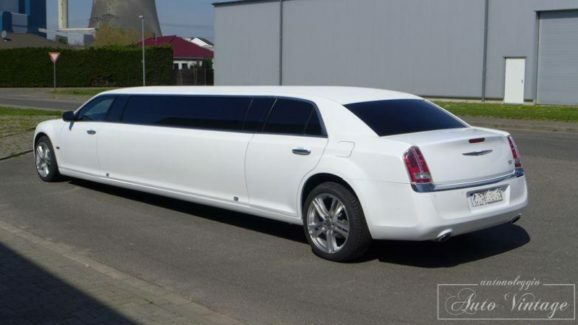 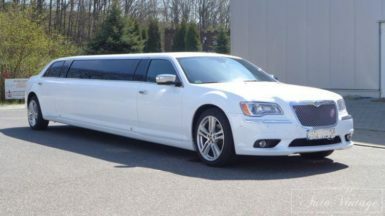 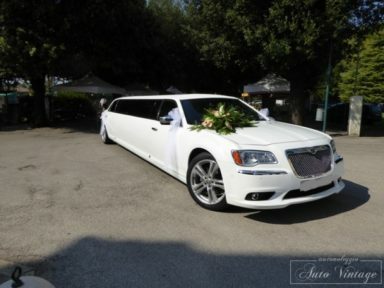 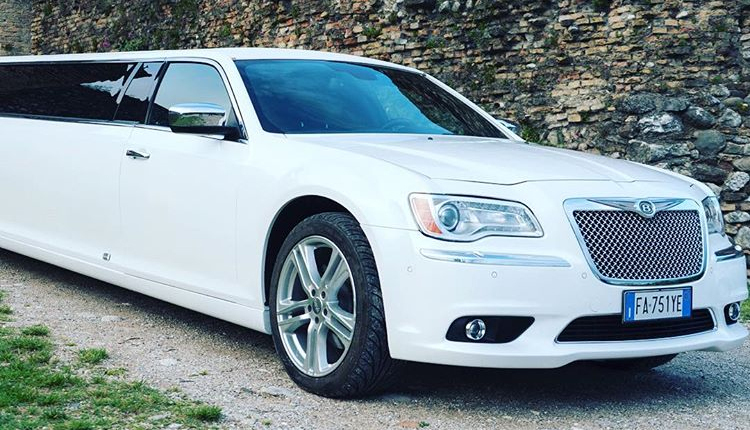 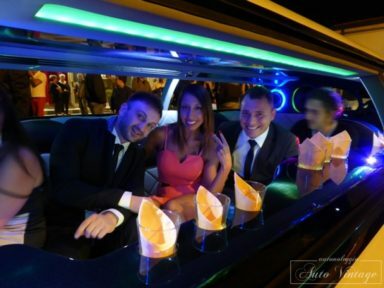 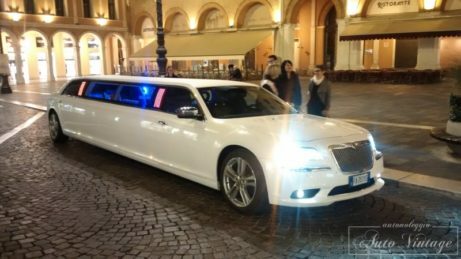 Auto Vintage & More offers the best Stretch Limousine Rental service for the whole of Northern Italy, Celebrations, Ceremonies, Weddings, Representative Tours, Awards, Meetings, Inaugurations, Concerts, First Theatricals, Graduation Parties, Bachelorette Party and Celibacy, Treansfert so every opportunity that deserves a UNIQUE car !! 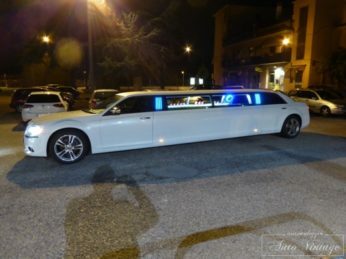 Coca Cola, Red Bul, Lemonsoda, Aperol and Gin to get excellent Spriz and Ginlemon, we can also provide any drink you want. 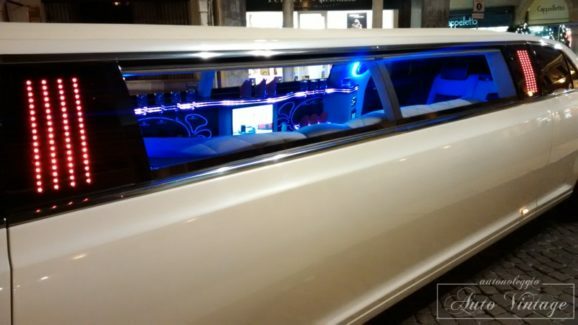 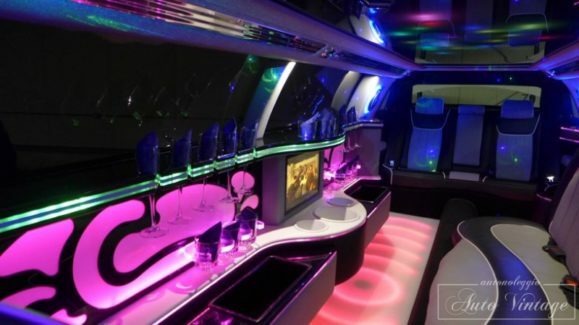 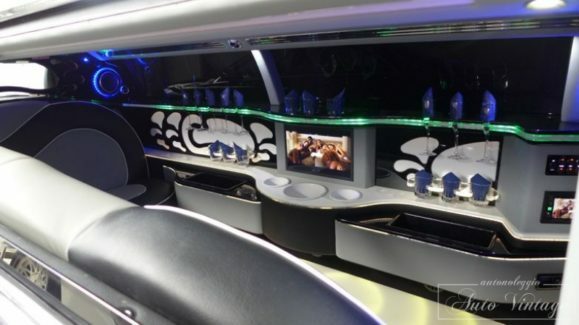 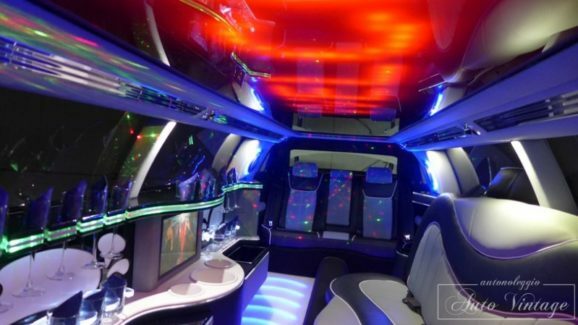 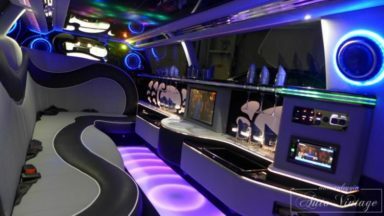 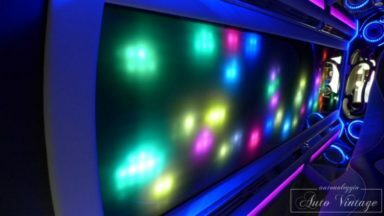 Free WiFi is available in our Limousine. 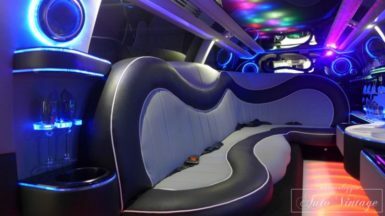 The car is equipped with regular NCC license, rental with driver for non-scheduled public service, so with the ability to circulate in all ZTL (limited traffic areas) and in the preferential lanes reserved for public transport, and within the areas reserved for Historic Centers and Airports.